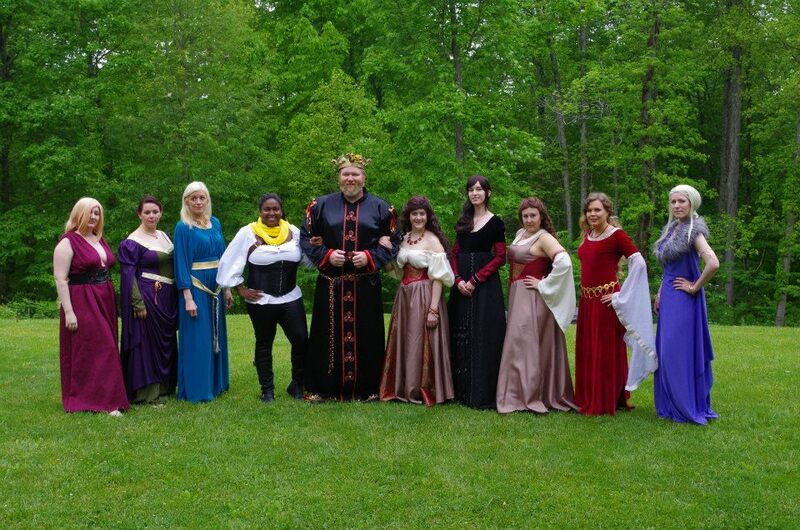 Join the Vassals that attended Ice & Fire Con 2015 for a recap of the weekend’s festivities. Follow hosts Greg (claudiusthefool), Dan (witless chum), Jasmine (Jazzimen08), Thomas (FTWard) & John (Eigenvectorjon) for the play-by-play of the awesomeness and craziness of Ice & Fire Con. This entry was posted in A Song of Ice and Fire, Books & Novellas, Fandom, Podcast and tagged claudiusthefool, Eigenvectorjon, FTWard, jazzimen08, witless chum. Bookmark the permalink.